With Republic City completely conquered by the Equalists, Korra and Mako have to disguise themselves as Chi Blockers to move around the city. They hide out in the sewers, among the homeless. Korra and the rest go to meet Iroh’s ships, but find none of the Equalist forces are waiting for them. The ships get caught in an ambush by underwater mines and Hiroshi’s brand new bi-planes. The fleet is destroyed, but Korra manages to save Iroh. Back in the sewers, Iroh sends a message to Commander Bumi, telling him and his forces to stay away from the city until he gives the all clear. They make a plan to take out the planes before calling in reinforcements. 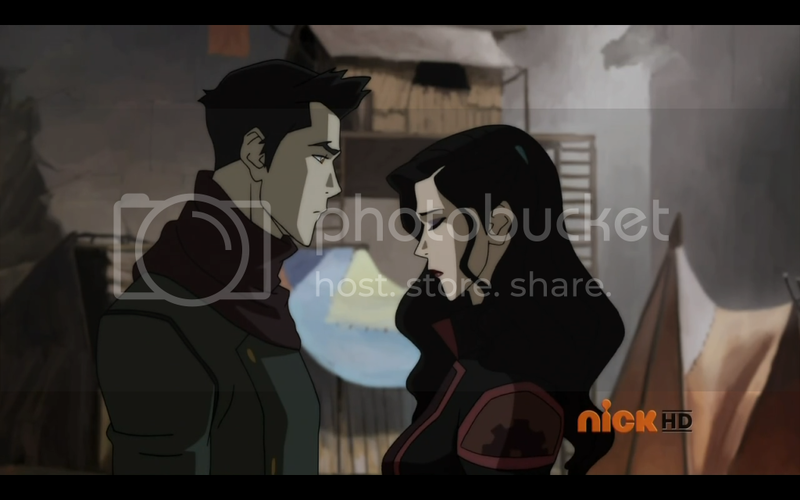 Korra declares that she needs to face Amon on her own. Mako decides to go with her, and the two of them infiltrate air temple island. After escaping from the Lieutenant, they make their way into the temple attic where they find Tarrlok locked away in a cell. 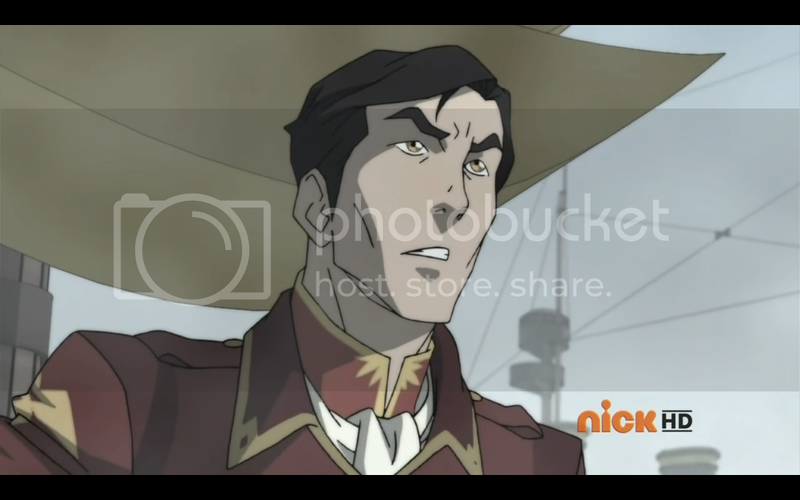 Tarrlok reveals that he is Amon’s brother. 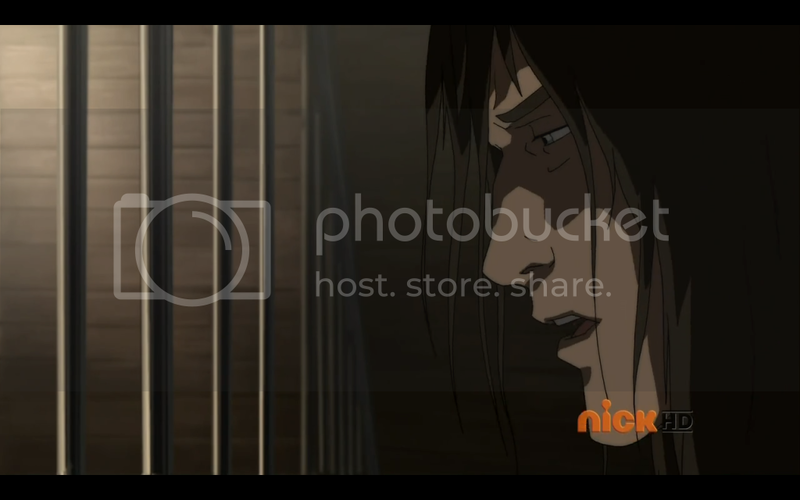 Wait…why did Tenzin have a cell in his attic? 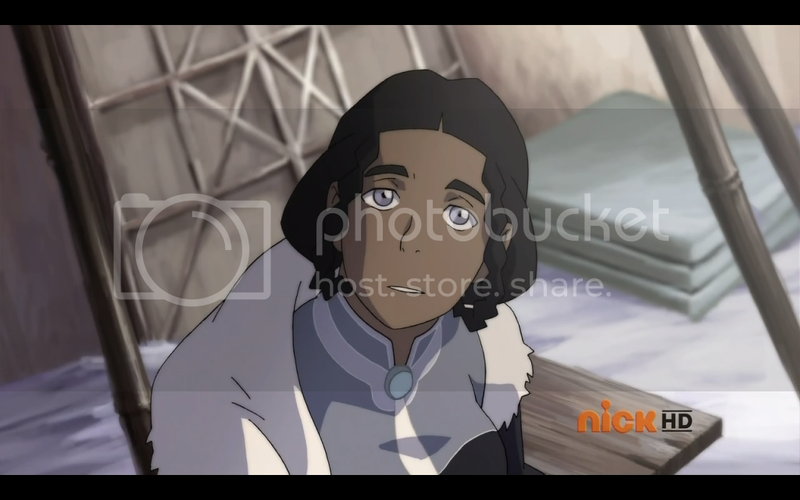 Tarrlok tells the story of his childhood, how his father Yakone underwent plastic surgery and moved to the north pole, where he met a woman and started a family with her. When Tarrlok and his older brother Noatak, who later became Amon, discovered they were waterbenders, Yakone started to train them. He later revealed his past, and taught them about their family’s bloodbending abilities. Over several years he trained his sons in bloodbending, to get revenge against the Avatar. After being pushed too far, Noatak turns against Yakone and leaves. 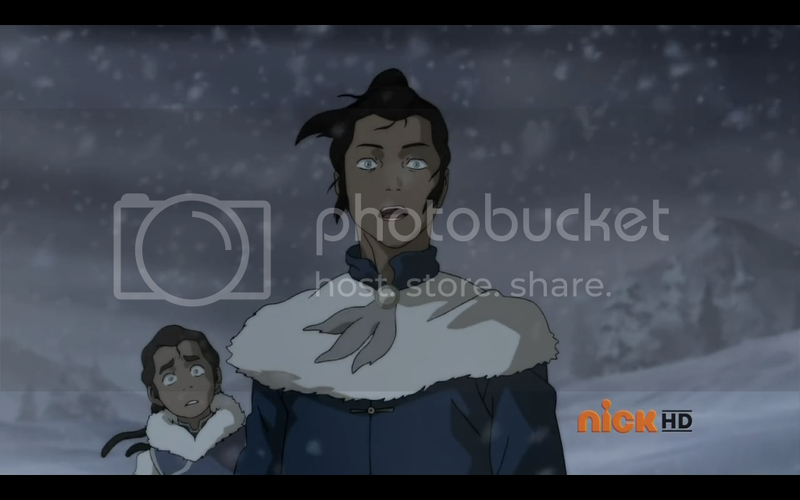 Tarrlok reveals that when he had his bending stolen he remembered the feel of Noatak’s bloodbending, and they assume that he is using bloodbending to somehow steal people’s bending. 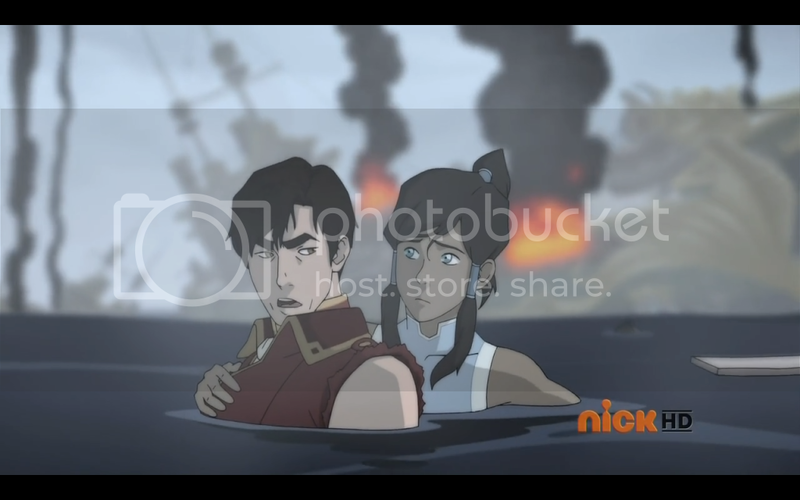 Korra realizes that they can’t face a bender as powerful Amon. But they can still defeat him if they reveal he is a bloodbender in front of his followers. This is probably going to get me in a lot of hot water…but Iroh is not a very good general. Falling into a trap like the one Amon set for him is just amateurish. I’m not saying he should have expected the airplanes, because it’s not exactly possible to predict an attack by something you don’t know exists. But Iroh clearly calls the mines by their name, meaning he knows what they are and could have easily assumed that there would be mines around the bay. It’s basic strategy! If an enemy is fortifying a harbor, they’re going to use freaking mines! 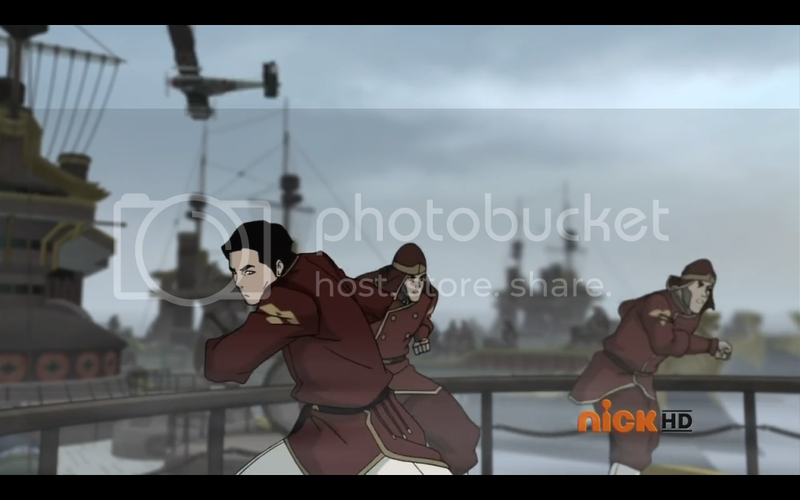 Knowing there would be defenses, Iroh should have sent out scouts. Who not only would have confirmed the existence of mines, but might have triggered the airplane attack sooner. This could have put them in a stronger position, not being surrounded by mines, and being aware of the attack beforehand. But, alas, the attack was supposed to fail, hence the character was written as a dullard who can’t perform the basic function of his job. Speaking of dullards. Why is Lieutenant such an idiot? Not only is he a terrible fighter who needs his enemies to make ludicrous mistakes…but he fails at basic brain operation! If two of your men are not where they’re supposed to be, and they don’t know about that event they’re supposed to know about, then chances are they’re spies! How could he not be suspicious? I’ll go ahead and answer my own question, because we had backstory that needed to be gotten to. No time for characters acting intelligently. For what it’s worth, while Amon and Tarrlok’s backstory was unexpected, it does a good job of tying together the Yakone story. I was suspicious that all the time spent on that was a red herring, but it wasn’t, so good job on the writing of that plot overall. The mom’s kinda hot, so cudos for that. It’s really too bad that so much of this episode was so plot driven. Characters are forced to behave in a certain way because the plot dictated it. Iroh is an incompetent general because they can’t have the fleet there during the climax. 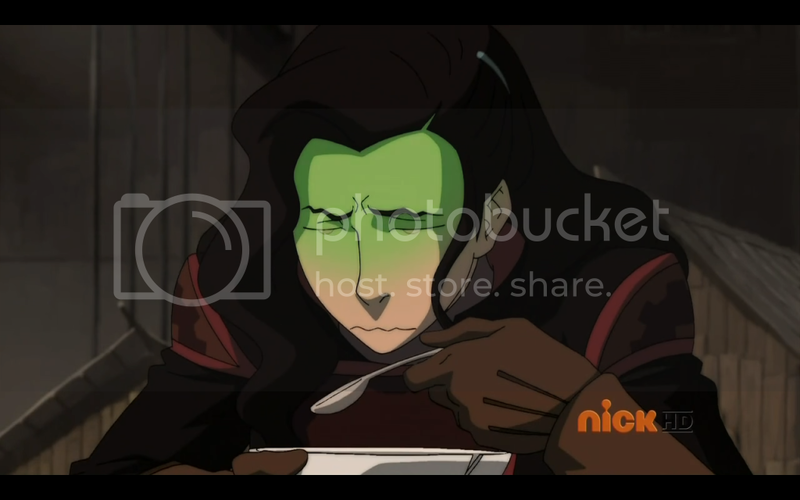 Lieutenant is a nincompoop because Korra and Mako can’t get caught there! They need to meet Tarrlok. No time for characters doing what makes sense, it’s all in the service of the plot. That’s not to say this is a bad episode, in fact I quite enjoyed it. But when there’s such obviously poor writing in action, it’s my job to point it out and mock it thoroughly. 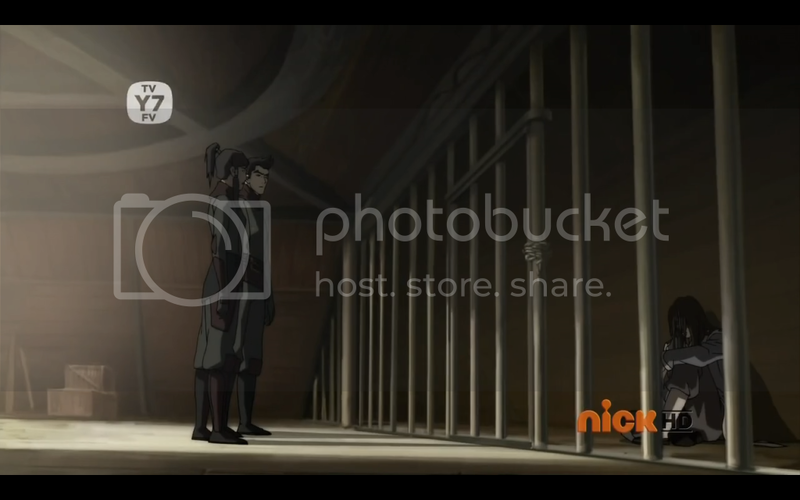 Though…seriously, why does Tenzin have a cell in his attic? I suppose that Amon could have built it, but why bother? 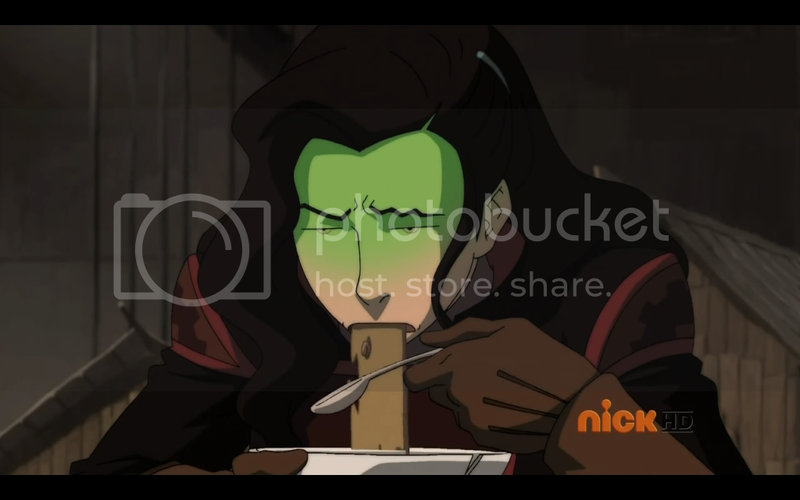 Just bolt the trap door from the outside and bar the windows, Tarrlok’s not going anywhere. The only way I can see there being a cell there is if it was there in the first place. 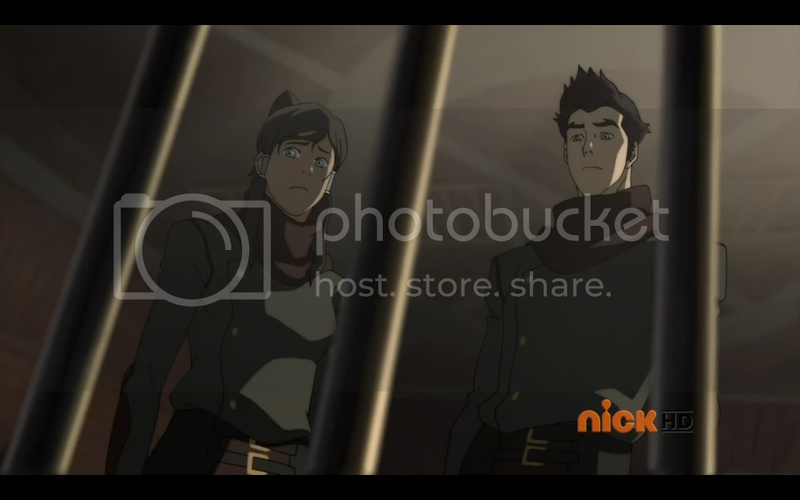 In which case…Why does Tenzin have a cell in his attic!? 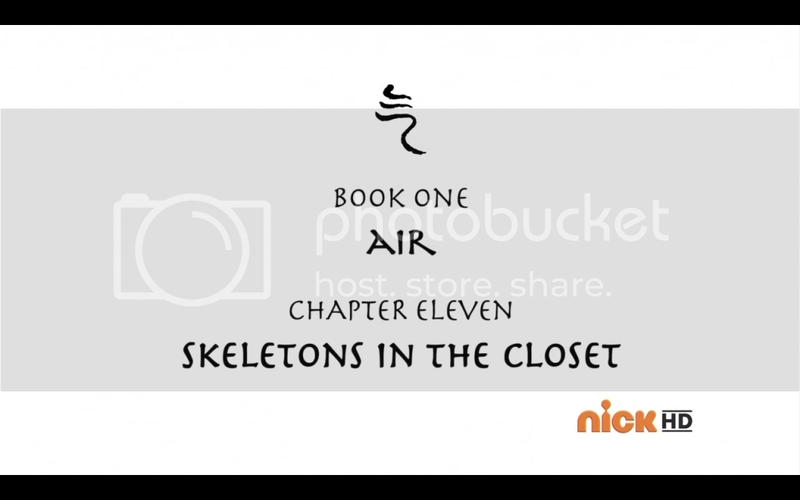 This is where they keep the non-airbender kids. Oh yes, and the Makora scenes were putrid, but more on that later.